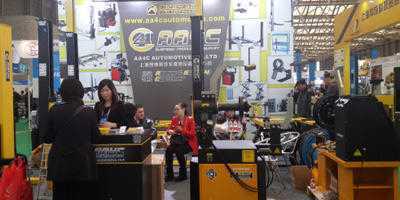 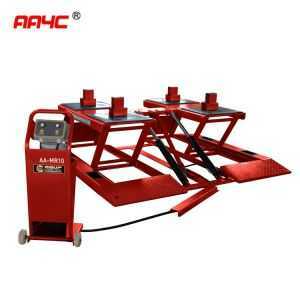 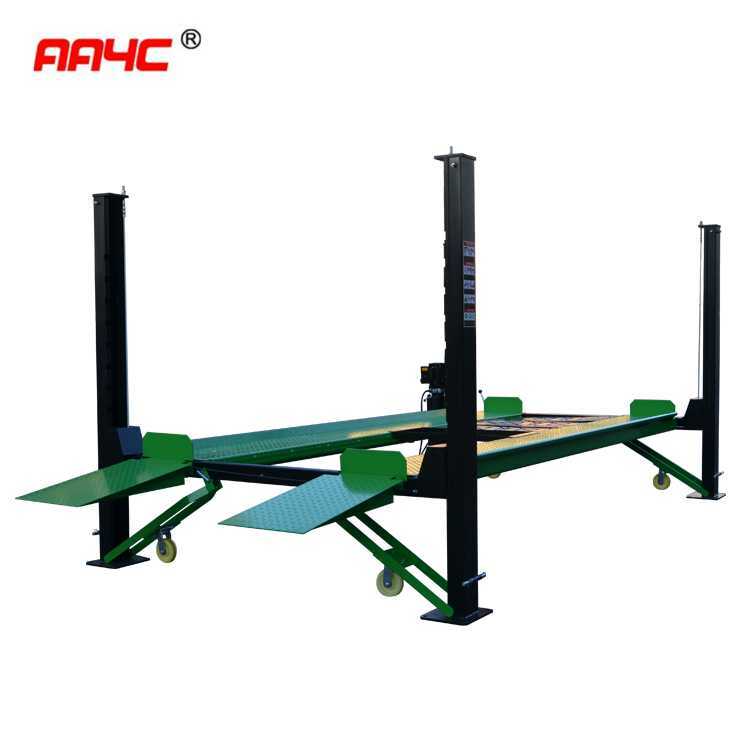 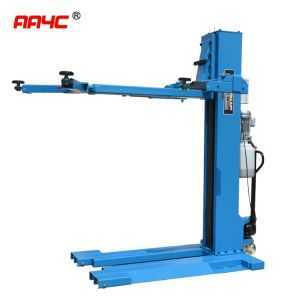 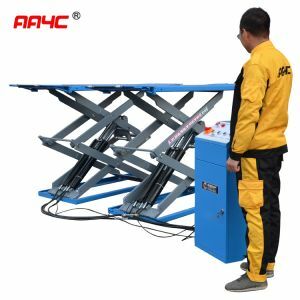 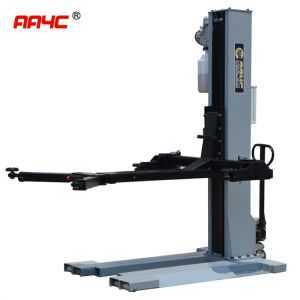 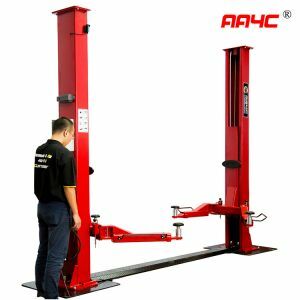 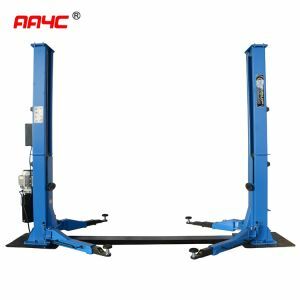 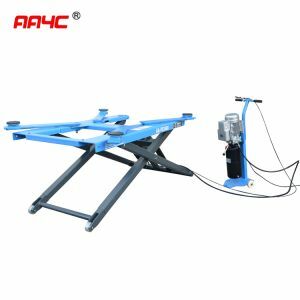 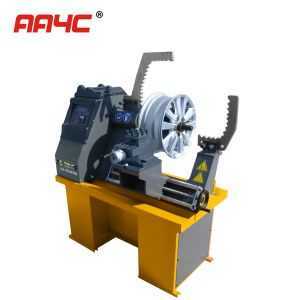 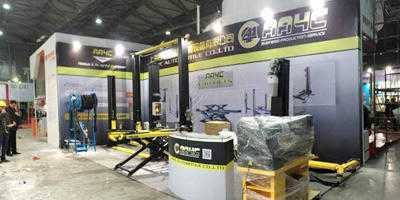 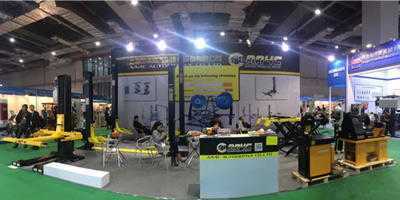 Shanghai AA4C AUTO Maintenance Equipment Co., Ltd is professional auto maintenance equipment manufacturer since 1995. 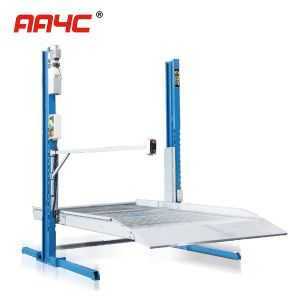 AA4C means Always and All for(4) Customer. 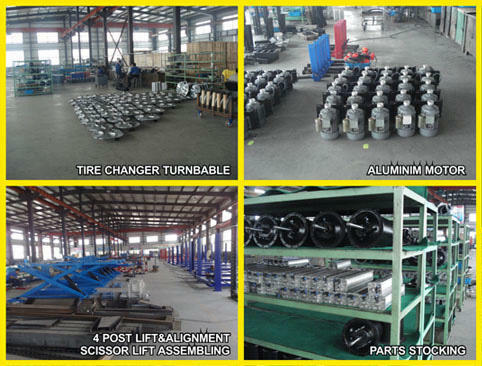 Our factory covers an area of more than 20, 000 squares meters and with our up-today manufacturing facilities, high-tech industrial, product developing manufacturing sales and perfect after-service with a total capital of more than ten millions. 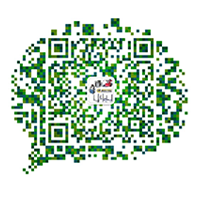 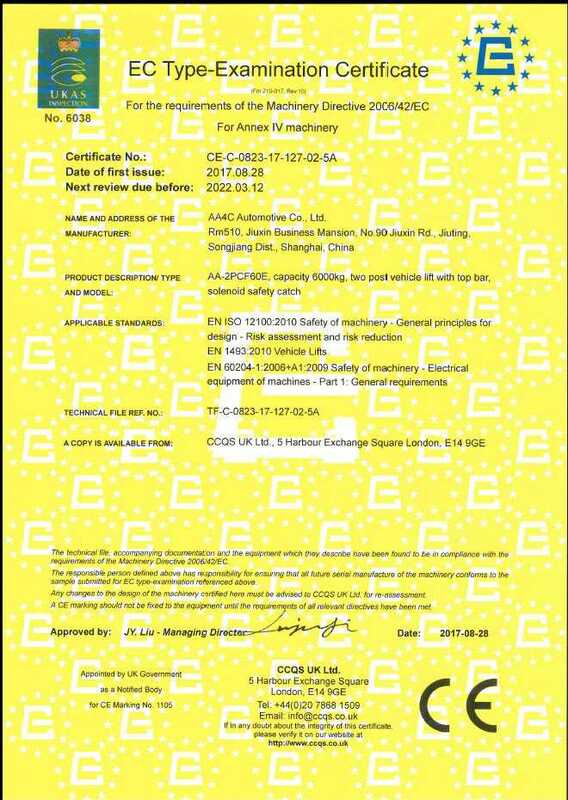 For many years our company has been awarded as "Enterprise with High Reputation" "Enterprise with High Credit in Quality " and "China National Grade AAA Enterprise, etc. 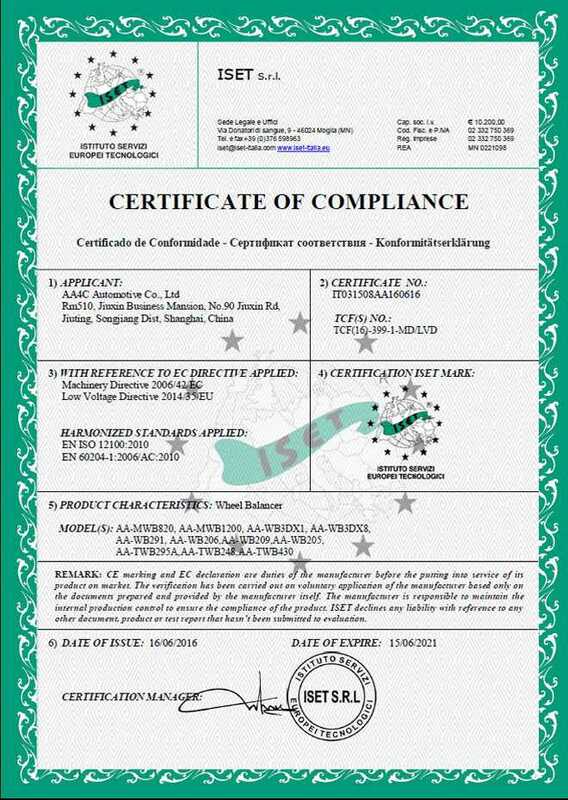 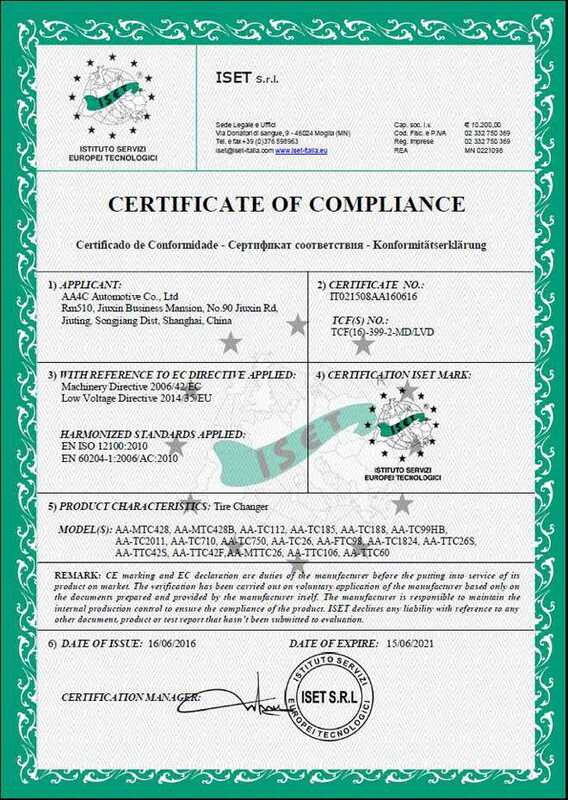 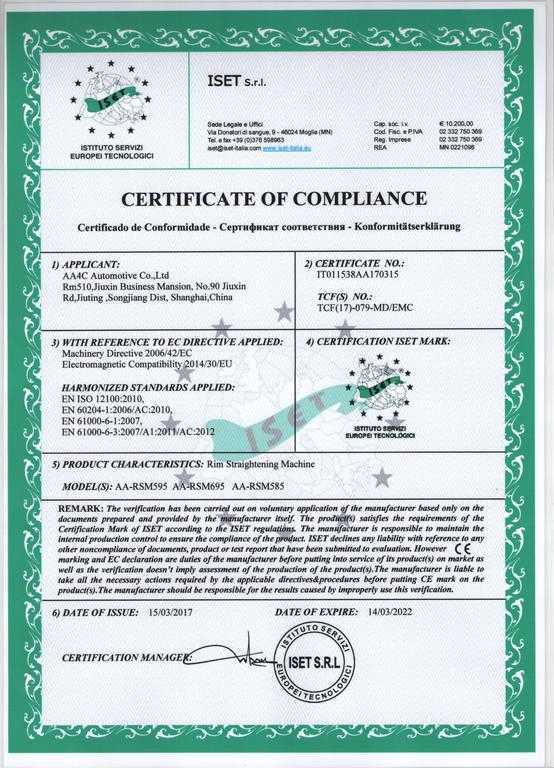 Besides, Wehave passed ISO9001, authenticated by 2000 International Quality Control System.